I offer multiple sessions at a discounted rate to help make your wellness plan more affordable. Hello, my name is Raquele Shephard and I am a licensed, certified massage therapist and have been in practice for nine years. I feel blessed to be in a profession where I can help people alleviate stress and pain through the healing practice of massage. I am an enthusiast of health and wellness and make it my goal to truly help people find balance in their bodies. I am recently finished my double major in Biochem and Nutrition and will soon be applying to acupuncture school. My goal is to continue expanding my knowledge of the human body in both western and eastern approaches in order to have a more holistic view of wellness and be better suited for helping clients achieve their personal goal of health. Schedule an appointment with me today and start your journey to becoming a healthier and happier you! 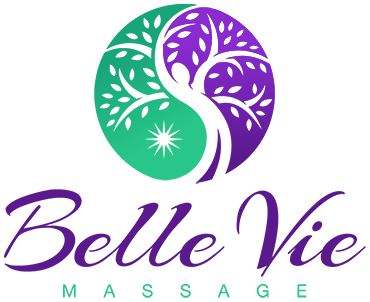 Healing Arts Institute Fort Collins – received certificate of achievement for completing the massage therapy program. Metropolitan State University of Denver- Bachelors in Molecular Biology with a minor in Chemistry Bachelors in Nutrition. I work with a plethora of individuals from athletes such as cyclist and runners, to people recovering from injuries, and people suffering with depression. Massage has been proven to help in all these cases and much more! I cater to the needs of each individual and thereby each massage is constructed to accommodate those needs. I am an intuitive body worker and have the natural ability to let my hands guide me to areas of stress as well as the palpating skills to locate trigger points and tension.